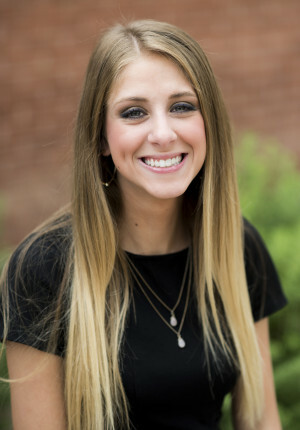 Having graduated from the University of Arizona with a Bachelor of Science in Literacy, Learning, and Leadership, Miss Soffin has always had a passion for working with children! Before moving to Scottsdale, she previously worked as a habilitation provider in which she implemented positive behavioral interventions such as Applied Behavior Analysis and Pivotal Response Treatment. Miss Soffin was born and raised in a suburb of New York City. She is also a pet lover and very fond of her Bichon-Poodle, Chauncey. On the weekends you can find Miss Soffin shopping, hiking, or hanging out with friends!